new rules? 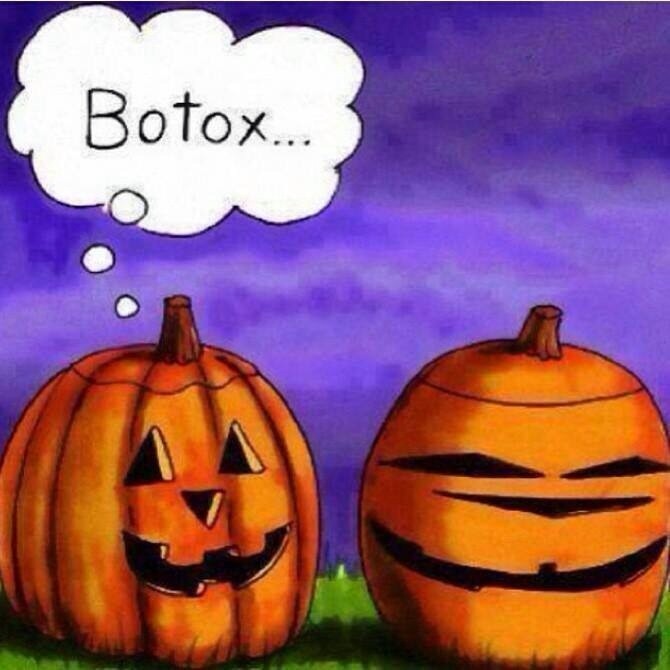 are halloween ordinances next? 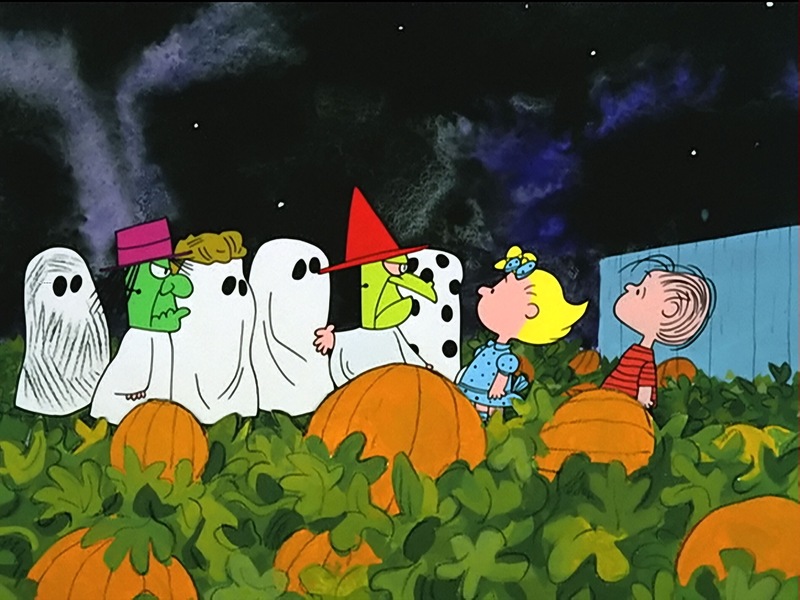 Gone are the days of “It’s the Great Pumpkin, Charlie Brown” Halloween innocence….now there are new rules. Will Bill Maher weigh in? Maybe I have been Captain Oblivious, but does government regulate Halloween now? Radnor’s Township Manager has set the Township’s residential Trick-or-Treating hours for 6:00-8:00pm on Friday, October 31, 2014. Radnor Township asks parents to follow…. Trick or Treat is tomorrow night, Friday, October 31st, from 6:00-8:00 pm for ages 12 and under. For safety, carry a flashlight and make sure your children are visible through either bright colors or reflective tape on their clothing. Please check their bags. Enjoy!! I know lots of places where it isn’t so safe to trick or treat they do things like trunk or treats, or Halloween at centralized location but we aren’t talking inner city, we are talking Malvern Borough and Radnor Township. So yes, as teens get older they generally stop trick or treating, but this whole local government decreeing hours of operation and age restrictions just sits oddly with me. I get and appreciate the common sense tips about escorting small children, flashlights, reflective clothing, and checking candy but when were Halloween Ordinances passed? So these townships are all dictating 6 pm to 8 pm only. The funny thing is all the parents I know with really little kids start around 4:30 pm and are basically finished by 6 pm. Now I know that sometimes giant trick or treating teens can be not the best thing. When my sister and I were growing up one year a bunch of teenagers tried to mug my mother at the door. You see my mother had this silver bowl she put the candy in. They tried to steal the bowl. 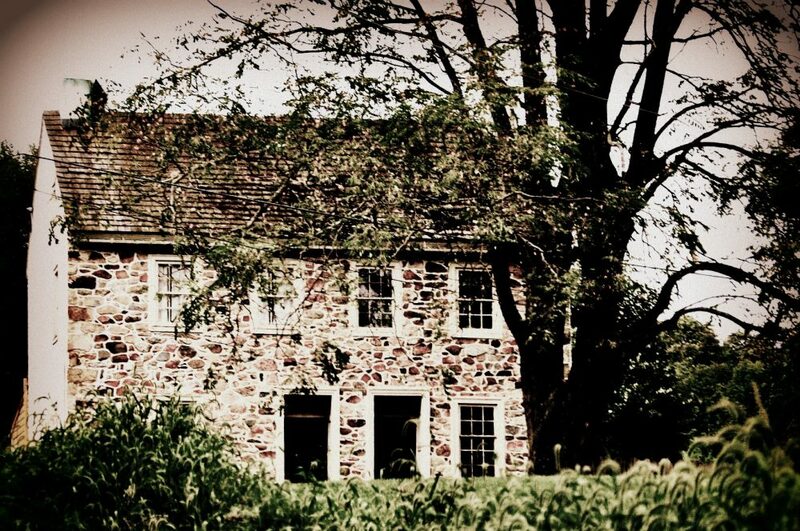 And it was the north side of Haverford in Lower Merion Township on the Main Line – not the inner city. We chalked that up to just punks. When we were elementary school and kindergarten age young we lived in Society Hill. The costumes that year were from Creative Playthings I think. That was when we would also collect money for UNICEF in little cardboard boxes. We got jumped and mugged for the UNICEF boxes carrying minuscule amounts of change. And we were little kids being escorted by adults too. I also know that parents will take kids to neighborhoods other than their own if there is no real trick or treating where they live, but known to be better in the neighborhood next to theirs. I also know that will freak out a lot of people if they see too many strange costumed and non-costumed faces, and not just their neighborhood folks. You are, after all opening your door, unless you just leave an honor bowl of candy set out. I think back in the day we trick or treated until 9th or 10th grade. So I get Halloween can be problematic, and we live in less innocent times and all. But I have to ask : are we so far gone that local governments have to legislate a traditional holiday? 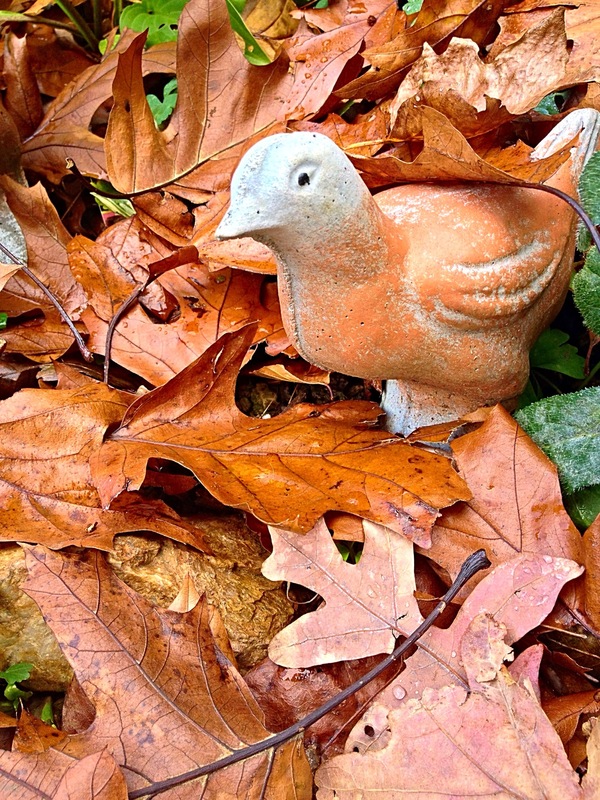 It really is turning into late fall in the garden. The weather has been warmer than it normally is this time of year, but colder weather is just around the corner and plants are starting to show that. The hydrangea leaves are turning color on the various plants. Some leaves are yellow and green, some a veiny red and green, and one bush is turning a lovely bronze red purple shade. Other plants are going dormant, the viburnum leaves are turning red on a couple of my bushes, and the deciduous shrubs are all shedding their leaves like mad. The roses have gotten their fall haircuts, and hopefully they won’t have any other unexpected growth spurts before winter is here. 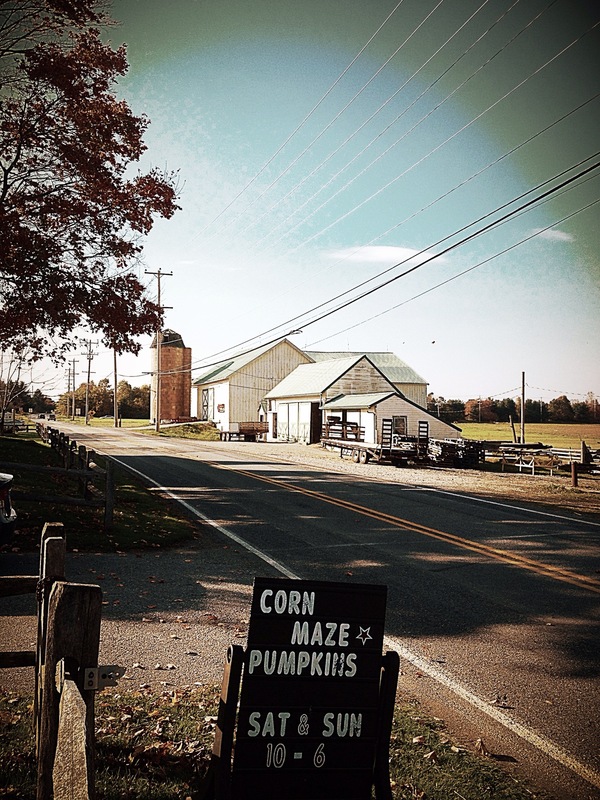 The farmer has taken in his field next-door, and our viewshed is filled with the splendid colors of fall on the trees. This year the trees are more of a golden color. There are some beautiful red hues mixed in, but it’s not as abundant as it has been some other years. As I walk around my garden I’m proud of what I have accomplished this year. I worked darn hard on it. I had my doubts when the season first began because Mother Nature had wrought such damage in February. I’m guessing as we are almost out of October, that somehow the garden ended up just the way it was supposed to be. I will admit that I am kind of sad the growing season is drawing to a close. The finality of the growing season was further cemented today when I planted the bulbs I had ordered in the summer. But they are all tucked into various flowerbeds and I look forward to seeing them next spring. Now it is left to spread more mulch, empty pots, and tidy up. That will be my ongoing project over the next few weeks. We are carving pumpkins (actually day two of pumpkin fest this year as we carved at our friends’ home yesterday too!)…. of course we decided to roast the seeds. So…..here is how I did it because they are a little different than the way most people roast them. 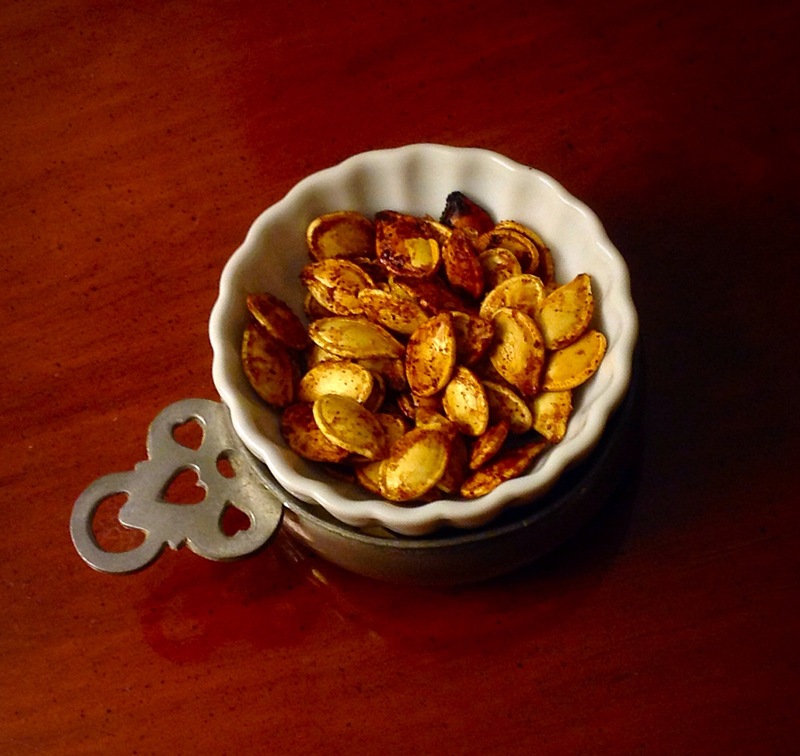 I like pumpkin seeds when they are savory sweet and spicy. First preheat your oven to 400° and then you clean the seeds well. Some people even boil them a few minutes in salted water but I don’t do that. I clean them and toss them in a mixing bowl with dashes of salt, garlic powder, sugar, cinnamon, cayenne pepper, and a tablespoon and a smidgen more of Canola oil. I toss everything together with a fork until evenly coated and spread out on a parchment or non-stick foil lined jelly roll pan. I roast in the oven for just shy of 20 minutes. At 400° depending on your oven they can either be finished in 10 minutes or closer to 20. But you have to keep an eye on it or they will burn. Especially when you add sugar because the sugar melts and caramelizes. Bring them out of the oven and allow them to cool. Enjoy them and they are best eaten the day they are roasted. 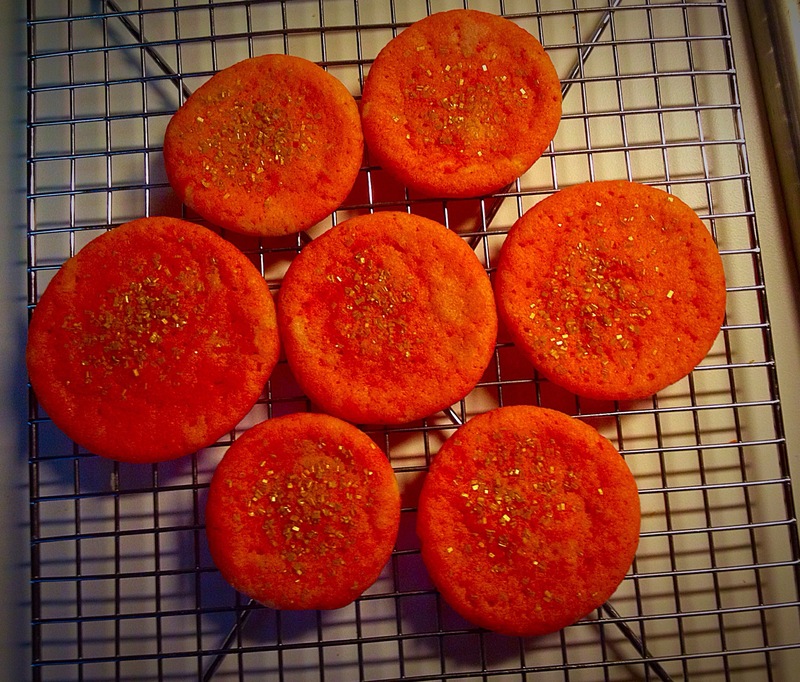 Yes I have been playing with glitter sugar and Wilton gel food coloring again…. I am also really tired of a woman’s right to choose being a target. It is a highly and wholly personal decision that should not be influenced from the pulpit, the political platform, or the judicial bench. 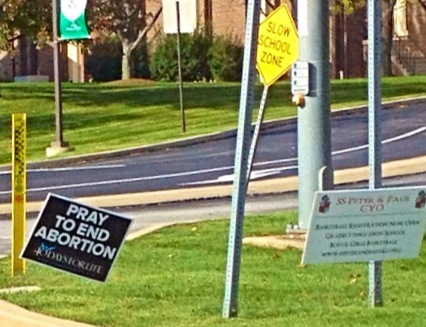 These signs frequently appear at Saints Peter and Paul on Boot Road in West Chester. 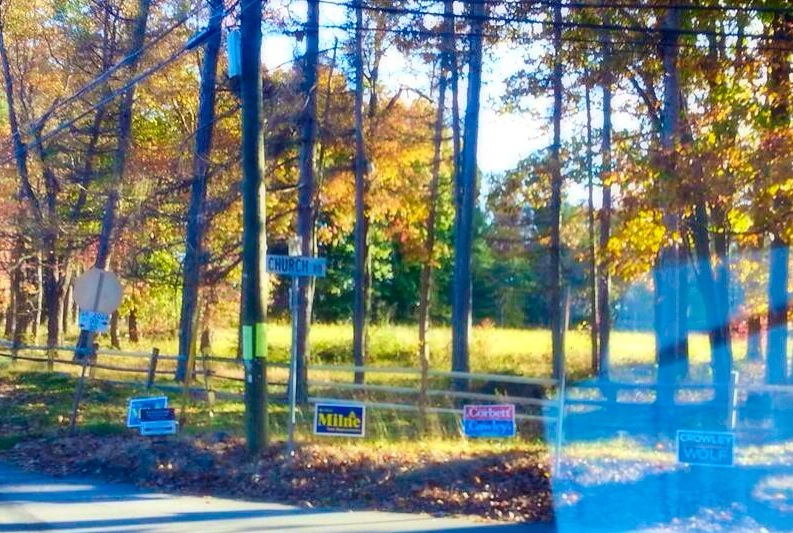 I appreciate that the people who place the signs have a fervent believe they are doing right. However, if you notice this is also a school zone? So why do children have to be smacked in the face with such ugliness every day let alone the rest of us? Pope Francis seems to be interested in not only making the Catholic Church more approachable, but more tolerant. I guess they haven’t gotten the memo here yet have they?